Altantuya went missing on 19th October 2006. Since that time, over ten years ago, Sirul Azhar Umar’s life has not been worth talking about. Would Sirul…. had he known what was in store ahead for him in the years after murdering Altantuya…. would Sirul had traded places with Altantuya? The answer to that, for the time being, will have to stay with Sirul, but for sure we know that the life he has lived since then is that of a man convicted for Altantuya’s murder by the courts in Malaysia and having to seek the protection of the Australians to stay alive – but is staying alive in a cell in the Villawood Detention Centre in Sydney where Sirul is now incarcerated, Sirul’s idea of “staying alive”? In his simple yet convoluted UTK managed brain, it never occurred to Sirul that doing the bidding of his government would result in him being a fugitive from justice after being convicted of murder by the same government whom he has served (in his mind ably and loyally). He is now a detainee in the Villawood Detention Centre – with no prospect of early release or even release of any kind, in any given time frame. In a desperate attempt to secure his release he was duped into illegally making a video while he was in detention in Villawood. 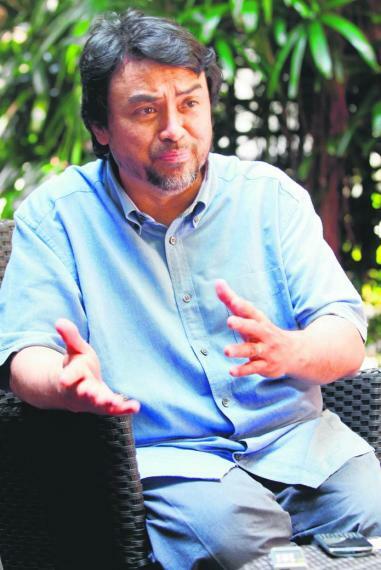 A video in which he exonerates najib razak – prime minister of Malaysia – of any involvement in the murder of Altantuya. Now he knows that he has been duped into making that video because no dedak has come his way since making the video and he is still now in detention in Villawood. 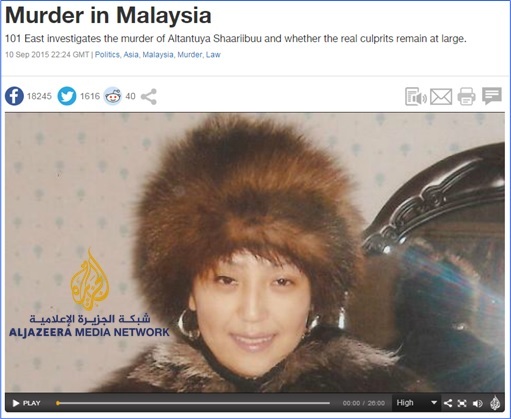 As to why najib razak, prime minister of Malaysia, needs to be exonerated of being involved in the murder of Altantuya, is a question you need to ask najib himself. So what now for Sirul? His ex wife wants nothing to do with him. His old mother, he has no way of taking care of – what more be with her. His daughter is being looked after somewhere in KL….doing the best that she can for herself while knowing that her father is a murderer and a fugitive from justice holed up in a detention centre in Sydney. And what of his 17 year old son in Canberra? Shukri Azam is under the care of a Maori family whose responsibility is to feed him and make sure he goes to school. They are not Muslims but they take care to ensure that he is given Halal Food…but even they are now having problems managing a teenager whose has all the reason in the world to be angry with a world that has burdened him with a father convicted of a murder and is now in detention. Shukri Azam will be 18 next year and free to think and do life as he thinks fit – can you imagine what sort of a future lies for him in Australia? 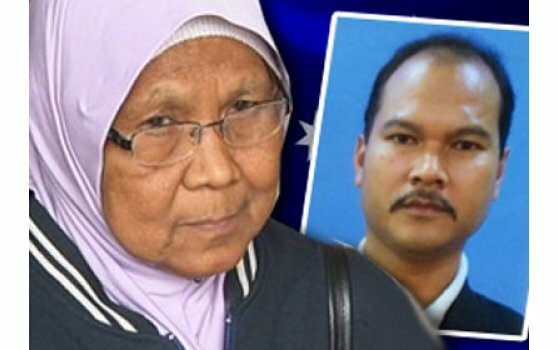 Now that we know that “not a Muslim family” is taking care of Sirul’s son we just have to wait for some Mufti with a towel wrapped around his head, to question the Australian government why this is so! I suggest these towel wrapped religious zealots to go ask the Red Cross instead of the Australian government because the Red Cross seems to be more in charge of Shukri’s affairs than anybody else. Sirul’s government has deserted him. His beloved umno for whom he has had so much faith and trust in has done nothing to assist him in Villawood, what more fight for his release. 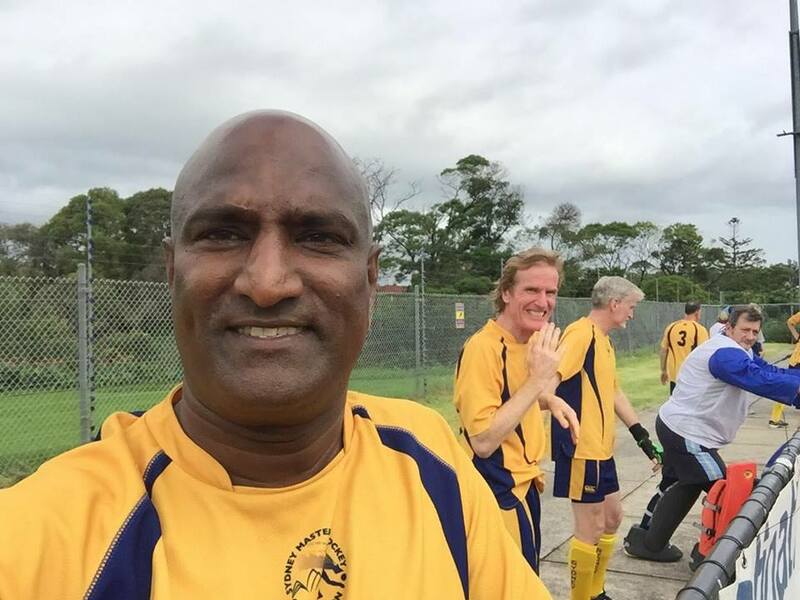 He has a slew of Lawyers “on his payroll” two in Sydney and one from K Hell….none of whom has been able to secure his release and get him to do what he most wants to do : the freedom to live in Australia. 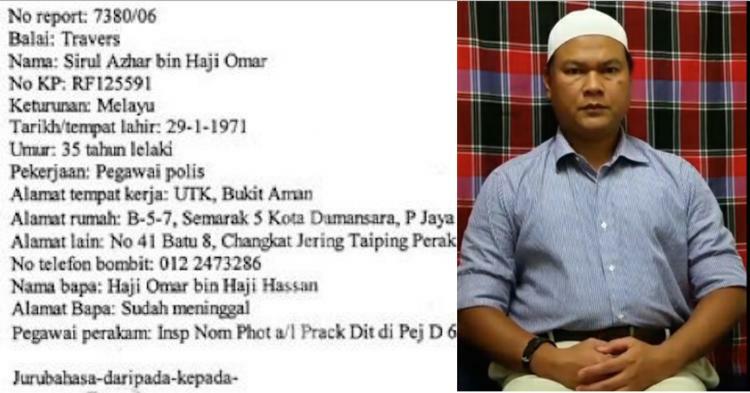 When all else fail there is always ALLAH for Muslims…but yet despite Sirul’s white skull cap and daily prayers, ALLAH has done nothing for him too. CityCare aims to support men and women who are currently incarcerated in the NSW prison system and when they are released into community. CityCare aims to support men and women detained in a Federal immigration detention system. In many cases men and women can be detained for long periods of time while awaiting visa/tribunal outcomes. Separation from families, social connections and loss of employment coupled with a sense of uncertainty is a cause for anxiety and distress for many. Our team is part of the JIGSAW community network supporting post-release programs and affiliated with Australian Prison Fellowship for volunteer ‘prison visitation’ induction and training. We also work alongside custodial staff, community groups and police. All volunteers for the correctional and immigration centres must undertake State and/or Federal police checks and relevant training. In addition all volunteers must comply with code of conduct practices and regulations. And so for Sirul, if his government abandons him, if his beloved umno is of no help to him, if PDRM sees him only as a failed UTK operatives and wants no part of his life anymore, if his slew of Lawyers (whom he seems to be able to pay without a single cent to his name!) are unable to get what he wants most – i.e to be able to live in Australia with his two children…..and if his daily prayers to ALLAH has been unanswered….what is there left for Sirul Azahar but the Hillsong Church Group Prison Support Services with whom he can at least talk to, be listened to, with whom he can discuss the anxiety and distress he experiences every single day he is in detention and still under sentence to be hanged, and upon whom he can depend on for some hope of what the future can and may bring him…perhaps freedom…perhaps salvation….for after all the “Hillsong CityCare is the expression of the heart of our church in the local community, mobilising volunteers to serve through our programs, services and projects to meet the physical, emotional, and spiritual needs of of people living in in our own backyard” and Sirul is living in the Hillsong Church backyard! 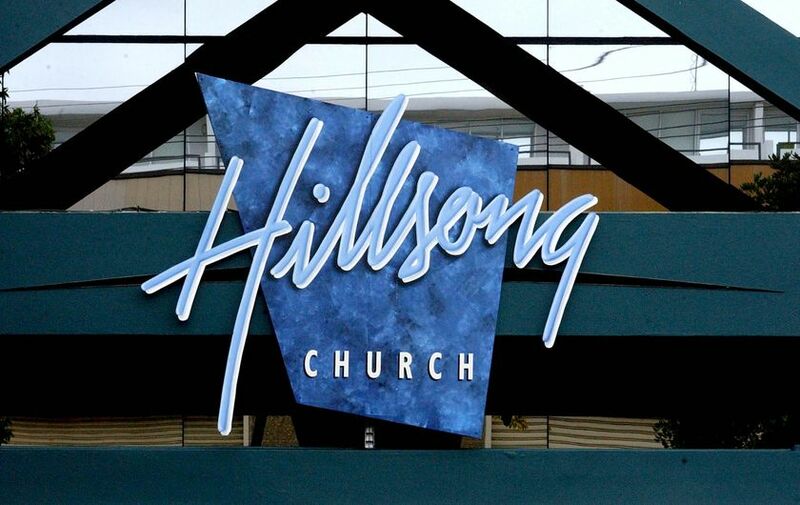 My sources in Villawood tells that Sirul is talking to the Hillsong Church Group that visit Villawood weekly…and who are we to deny him that right if they are whom he thinks will best serve his interest in the short and long term. My sources also tells me that the Dato Ganasan (the Sydney based Sirul’s butler) hired by the K Hell Lawyers is still diligently making his visits to Sirul at Villawood on a regular basis and checking on Sirul’s welfare…but increasingly I am also told that Sirul’s has turned to the Hillsong Church Group for solace and help. All that the Dato Butler can bring him is nasi briyani and stuff he needs for his physical needs…but his spirituals and inner needs he has to find elsewhere…if not from the bn government, if not from his lawyers and from the people he made the videos for….then who or where else is Sirul to turn to but to the Church?